Choosing a new laptop involves lots of efforts. From spending hours of your time researching for the best laptop on the internet to asking your friends for recommending the best one according to their opinion. We can't decide to buy a particular laptop overnight. Afterall we are spending a lot of money for that one laptop that we are gonna be stuck with for years and nobody ever wants to regret later. If you're like many of those out there who are confused where to start when choosing a new laptop, then here we are to help you decide the best business laptop of 2018. Well, talking about 2018's best business laptop for you, it really depends on what you want to use it for and how much money you are willing to spend. However, if you are uncertain of both the above factors, then here in this article we have made a list of some of the best laptops with specs that make them truly 2018 with features that suit well for most business personnel. Also for each of the laptop, we will also be specifying their prices so you can decide which laptop will suit you the best. 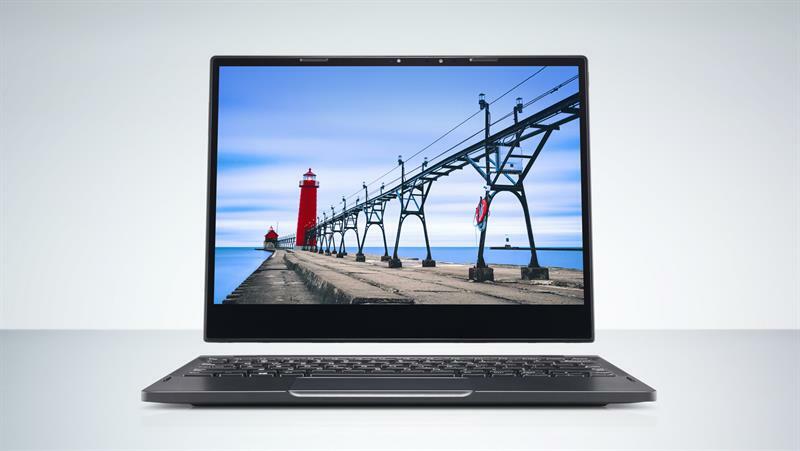 The first one on this list is this 2-in-1 business laptop from Dell - Latitude 7285. The company claims the laptop to be the world's thinnest and lightest Windows-based laptop. This makes the laptop highly portable to carry where ever you need with ease. On top of that, the device has been made even more mobile than its predecessors by offering detachable screen/keyboard and you can transition the laptop between three modes of usage: tent, laptop or tablet. With a longer battery life, you don't ever have to worry about it powering off in middle of your important presentation. Ultra-thin bezel along with the immersive 3k display makes this device truly meant for enjoying the crystal clear view and you can confidently present your project right from your laptop. Wireless charging technology is yet another amazing feature that the Dell Latitude 7285 delivers. For the same a charging mat is to be purchased separately. Yet another 2-in-1 business laptop in this list is the HP ZBook X2. As the company claims this one is the most powerful detachable PC. You always can go from laptop mode to tablet mode by detaching out the wireless keyboard that comes with this device. With the fastest and latest Thunderbolt 3 connectivity the device gives access to their users to connect with other 4k displays using the HP ZBook Dock. Moreover, 18 Adobe app shortcuts built-in within the device will save you lot of time and you can capture and sketch on the go with the help of the pen. And talking about the pen, it's a Wacom EMR pen that responds immediately with the movement of your hands. This pen that gives you ultimate pencil-like experience also never needs charging and has 4,096 pressure-sensitive levels. 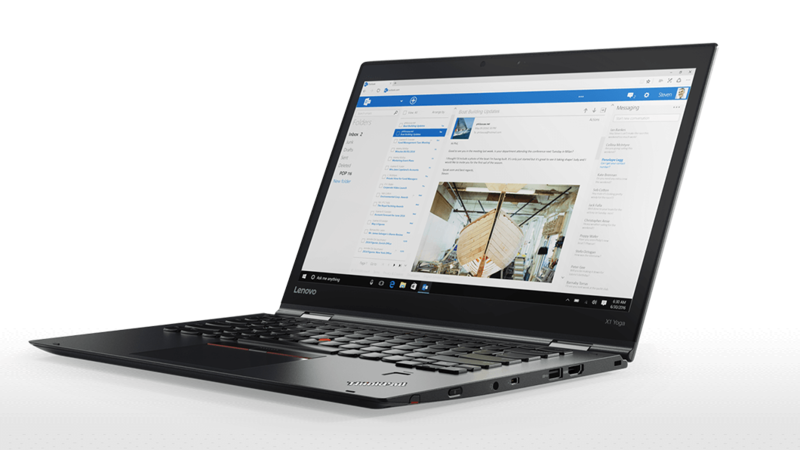 Lenovo ThinkPad X1 Yoga is yet another device that offers you a complete versatility working according to the environment that you are in. Although this laptop isn't detachable 2-in-1 PC like the above two, it is indeed portable as it delivers a 360-degree hinge with which you can work the way you want. The stunning OLED display that offers 2560 x 1440 pixels of resolution is something that you want to have on your business laptop. With this display, the colours are more vibrant and things are made much sharper. So no matter if you are using X1 Yoga for a presentation or for watching videos, the 14-inch screen is just perfect for your need. Another cool feature on this device is the keyboard in and out mechanism where the keys get automatically popped up when you are in laptop mode and get retracted inside when you're in Tablet mode. The thing regarding the battery backup is more awesome, as the Lenovo ThinkPad X1 now delivers up to 15 hours of stable battery life. 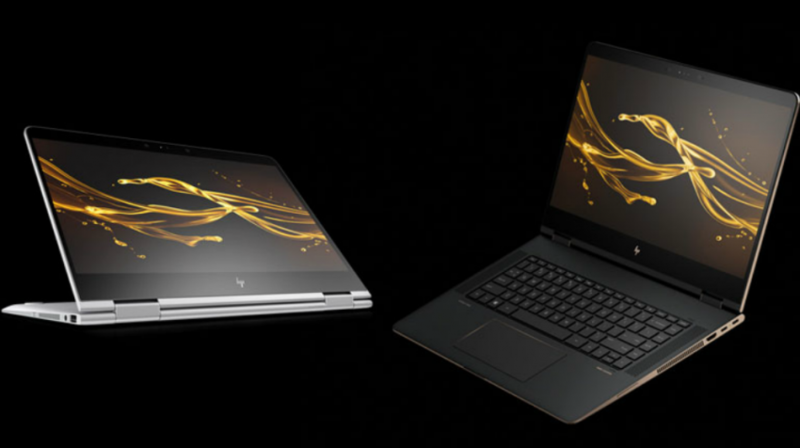 The final device on this list of best business laptops is the HP Spectre x360. With a better design and more attractive form, it is one of the devices that you would definitely love to carry around. The 15.6 UHD touch display offers you more than enough space to work with. Also, the pixel resolution that the display delivers is 3840 x 2160 and thus the display is more vibrant and sharp. With over 12 hours of battery life, this is one of the best laptops for business purposes where you want to give a presentation without worrying about the juice running out. 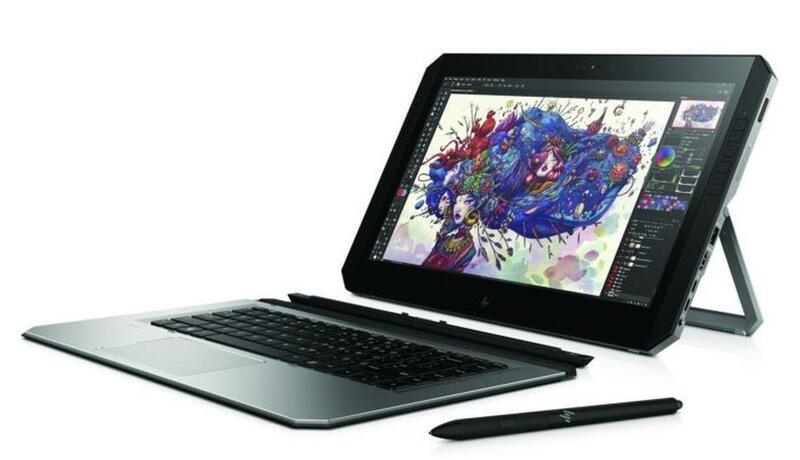 The HP Imagepad with multi-touch gesture support helps you interact with the laptop more intimately. So there it is! A complete list of 2018's best business laptops. This list includes laptops that come with a varying price tag and thus it is important to find your true purpose of buying a new laptop and select one whose specs and features suits you perfectly.